The Board of P.I.N.E. 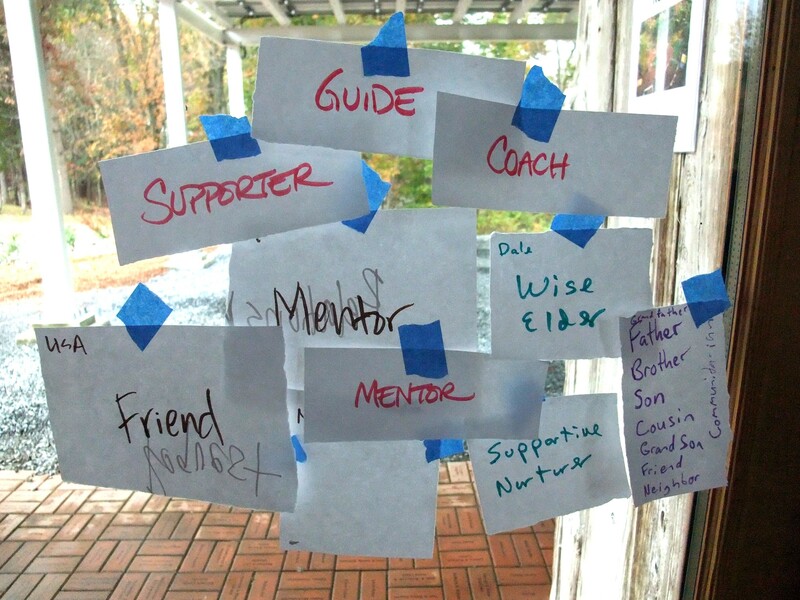 (Permaculture Institute of the North East) was present, and both joined and inspired some open space sessions, and had one day of the 2.5 day retreat dedicated to their agenda, which included a new membership drive. The Board will return to Omega this winter for their annual retreat, which will be entirely focused on their work. 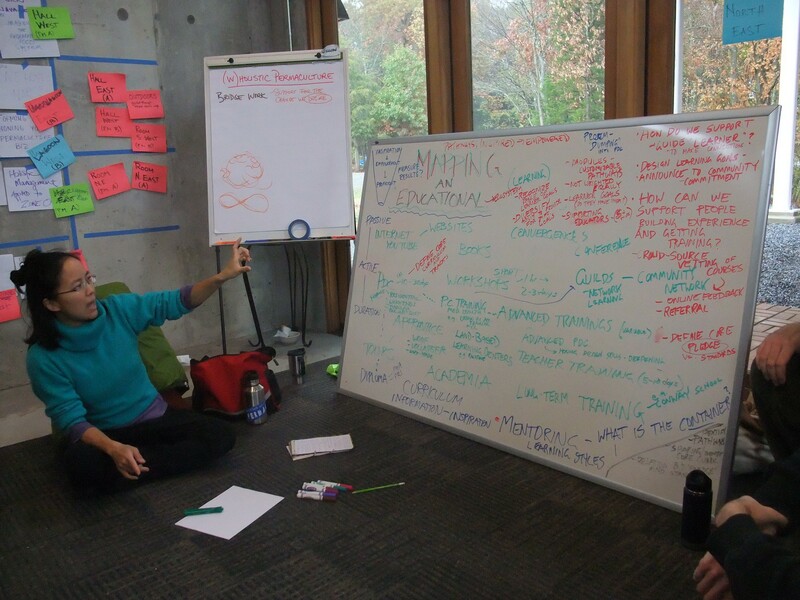 One front of work is to assess proposals by the Permaculture Institute of North America (P.I.N.A.) to create “Regional Hubs” to administer diplomas, and other functions of the newly created institute. Quebecois to have their own annual gathering www.convergencepermaculture.org/en/. 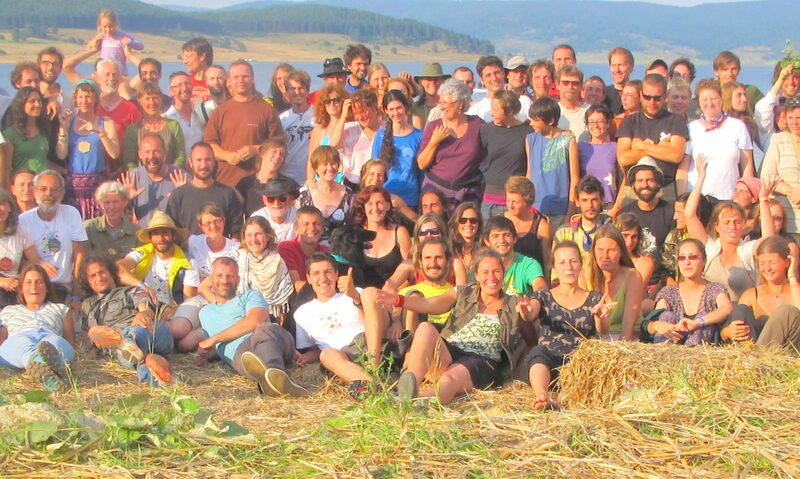 We also met as a North East community at the North American Permaculture Convergence (NAPC) in August, when attendees from across the continent gathering in bioregional groups. For a list of some of these groups and their convergences, please see this website. It is worthy of note, that Laura Weiland, Director of the Omega Center for Sustainable Living, has also supported the development and hosting of the Permaculture Women in the North East gathering, which was held for the second time in early September. 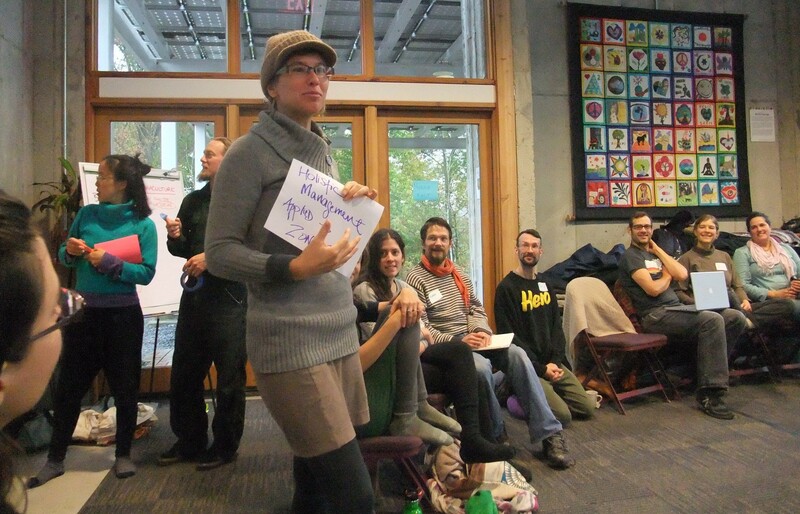 Thank you Laura and Omega for your generous support to the permaculture community! Thanks also to old friends and colleagues, and new ones in the North East. It is good to spend some time back in North America, and contribute to the continuing growth of permaculture. We are in a fertile time. May we continue to show up to grow the future in regenerative, wholistic ways.